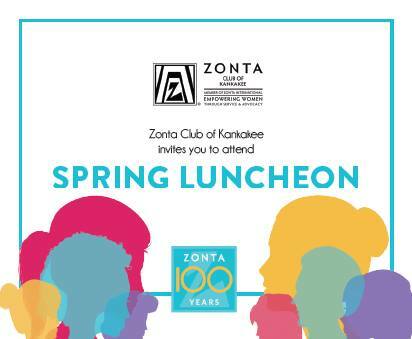 The 2019 Zonta Spring Luncheon is just around the corner and sponsorship opportunities are still available! Click the link below to get your sponsorship started!! !